We each have a life story, but what can we do to change it for the better? 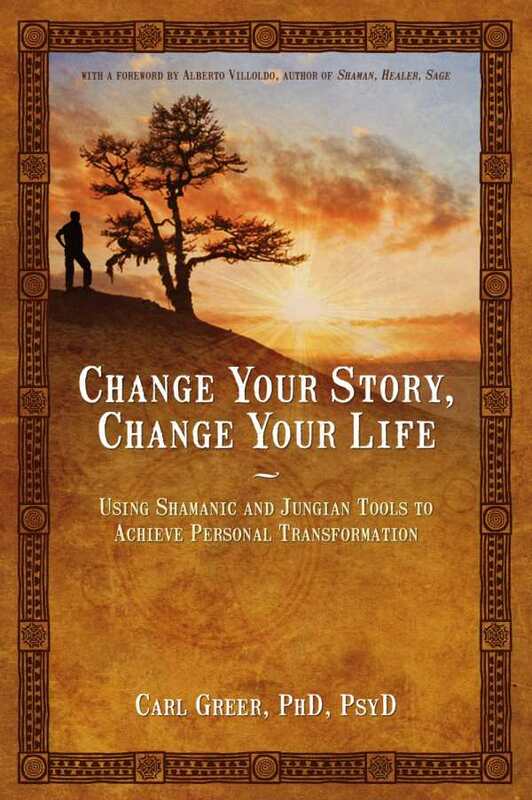 In this practical guide to personal transformation, Jungian analyst and shamanic practitioner carl Greer blends both traditions. He offers techniques for working with archetypal energies, inner figures, and symbols encountered when doing shamanic journeying, engaging in ritual or ceremony, dreaming—or when in nature. These techniques will inspire you to tap into your unconscious mind to access your innate power.